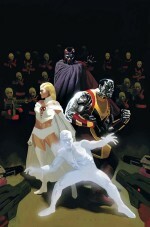 Those wary of the upcoming X-men relaunches need only read this mini series to be convinced that Marvel is getting the X-men back on track. Writer Jason Aaron continues his streak of crafting characters with deep personalities and motivations, as he unfurls this story of the widening rift between the mutants. This issue also features art from Daniel Acuna, who has been turning in some interesting work for Marvel in recent years. 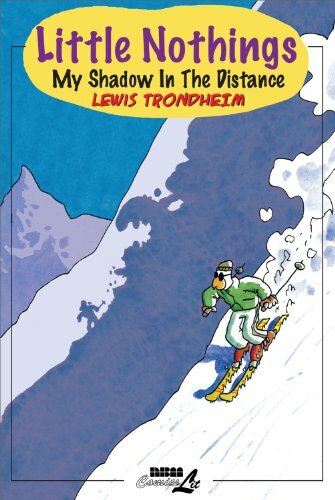 If you’re unfamiliar with these autobiographical strips from French cartoonist Lewis Trondheim, you should consider checking this book out. Aside from their inherent humor, Trondheim’s use of watercolor is always impressive. These are comics elevated above simple narratives of the self, and Trondheim always manages to relate to everyday people with his poignant observations of the mundane. It’s a good sign when in the midst of Marvel and DC’s numerous relaunches and reboots, a book like this comes along and takes everyone by surprise. 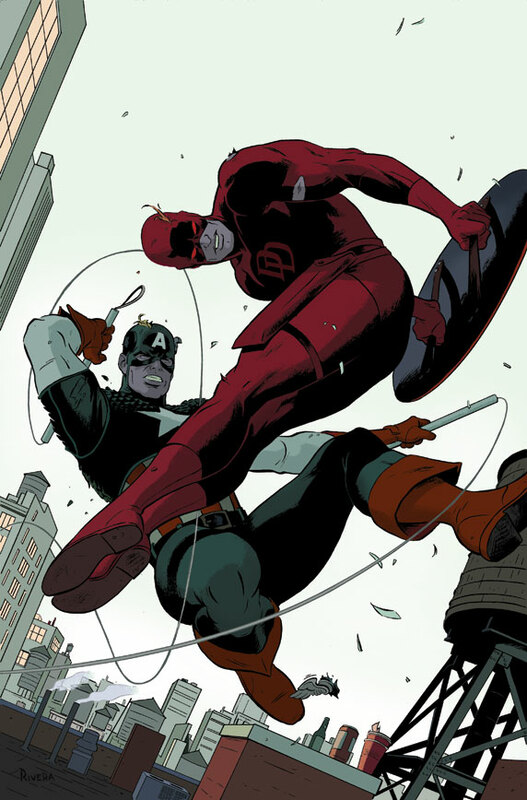 Mark Waid and Paolo Rivera have removed Daredevil from a few decades of grim and gritty stories and returned him to some of his more swashbuckling roots. Along for the ride this issue are Captain America and Klaw, whose sound-based abilities should prove to be an unique challenge for the blind superhero. In theory, this book should sell itself quite easily. 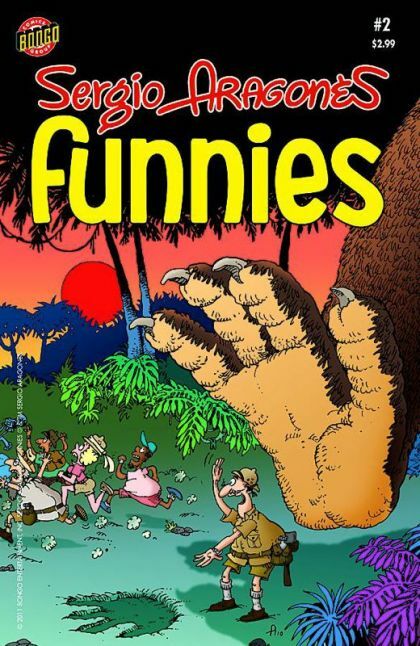 Featuring all new stories and art from Sergio, these are humorous and accessible comics at their best. This issue features a take on King Kong, along with the story of Sergio’s first paid art gig. Don’t forget, they’re all ages friendly, so pick one up for the kids! > Bonus Picks of the Week: Fear Itself: the Home Front #5, featuring an American Eagle story from local creator Jason Latour, Zatanna #16, Justice League of America #60, Ultimate Comics Fallout #6, and Captain America #2. I just picked up and polished off Little Nothings #4. What a book!!! 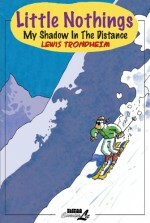 Trondheim is one of the greatest cartoonists in the world. ← 50/50 chance of a free movie!